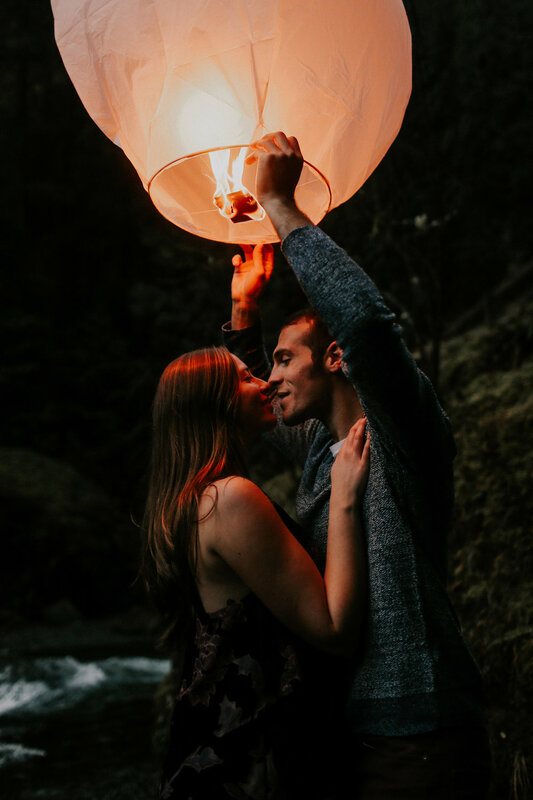 the moments that are uncapturable are the ones on your first date, or your first kiss, or when you meet each other’s families for the first time, the long talks on your driveway before saying goodbye at the end of the night, the disagreements + growing pains, the inside jokes, or the good morning texts . those moments are unforgettable memories between the two of you alone . a gloomy, rainy, peaceful morning at Sanara Resort in Tulum, Mexico -- ending with an evening of clear skies, tequila encouraged dancing, the biggest smiles, and Peter + Casie happily married as husband + wife . She had us all crying, knowing that she was about to feel even more loved with Rich's words + proposal . 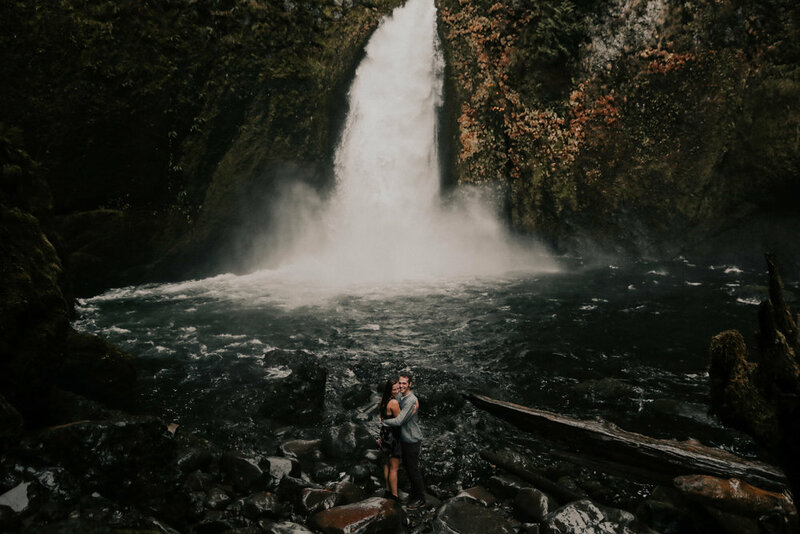 after traveling the world together for 13 months, it made total sense that their engagements would be something to fit their adventurous spirits + wild love . exploring + living in more than 20 countries together - adventuring. learning. adjusting. readjusting. seeking. growing. 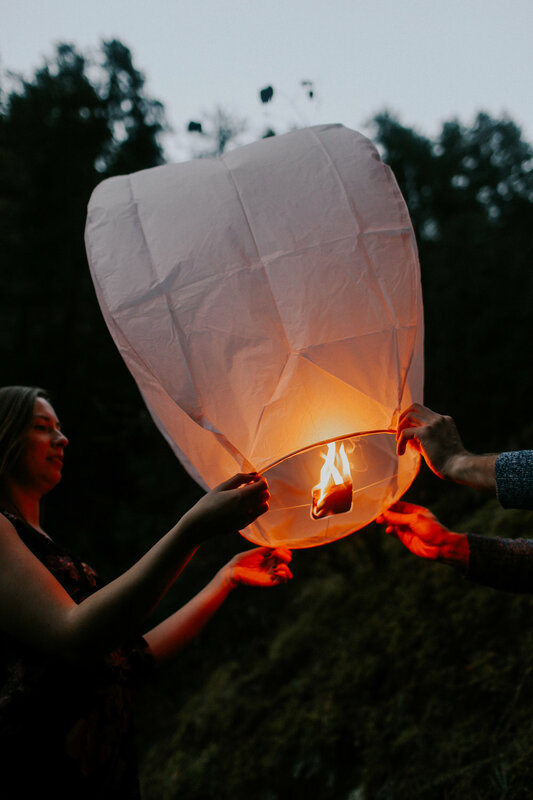 he proposed to her while they were on their world-wide journey in florence, italy . (uhh dreamy). 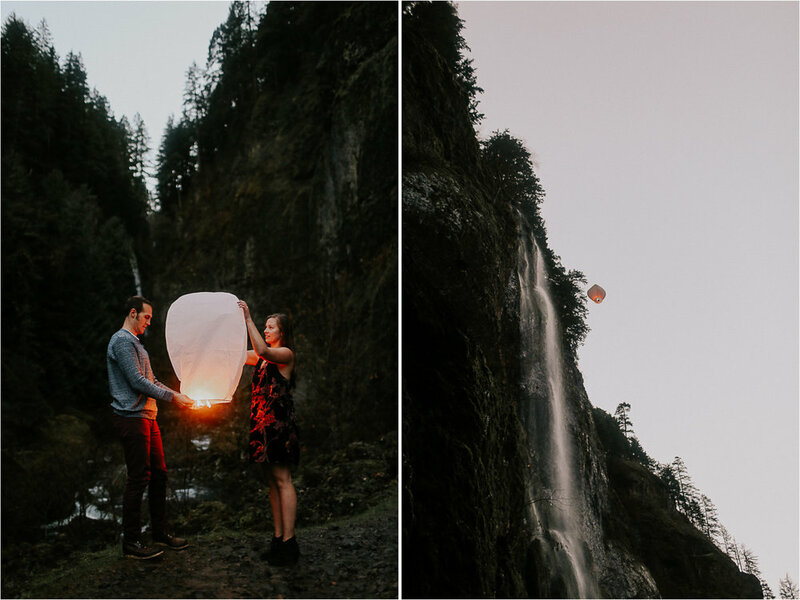 I absolutely loved watching + documenting the way they cared for each other, even just hiking through a gorge + lighting some chinese lanterns (which they also did while they lived in Thailand, so they're naturals) . the love + trust they have is so evident and inspiring . so in awe of this world + its beauty + these wild lovers who explore it . These black + white presets have been created + fine-tuned, over & over again. 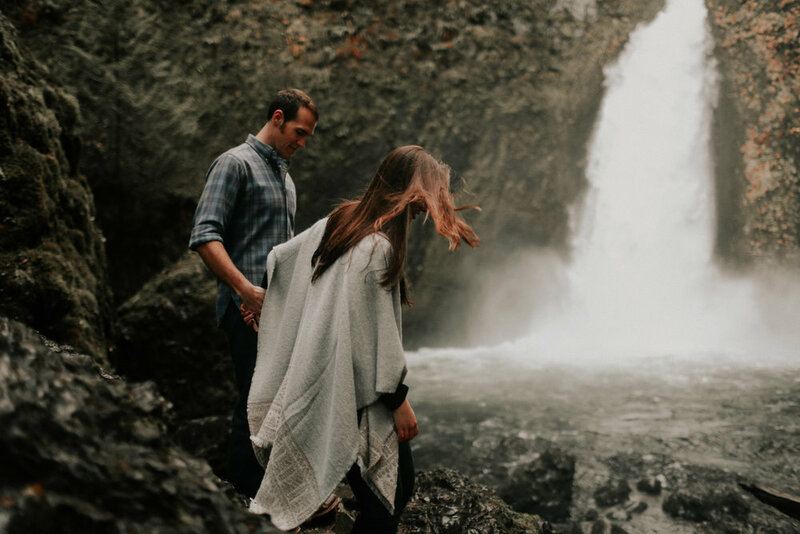 Crafted with an artistic touch, these presets will add an emotive touch to your killer images.